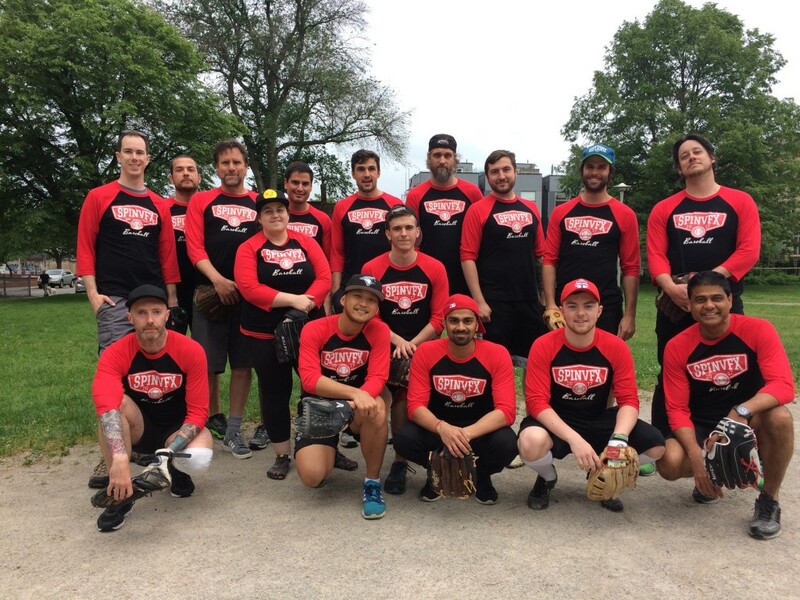 Our softball team got off to a great start to the season by winning their first game! Congratulations to everyone who played! You guys rock!